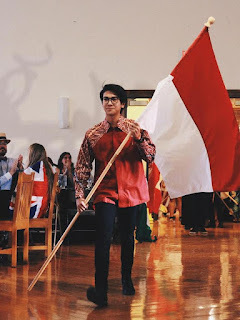 Contoh Descriptive teks tentang seorang aktris, pembalap, dan juga seorang model bernama Raya Kitty. Her real name is Raya Nur Fitri Rahmadiana. She has popular name, Raya Kitty Aditya. 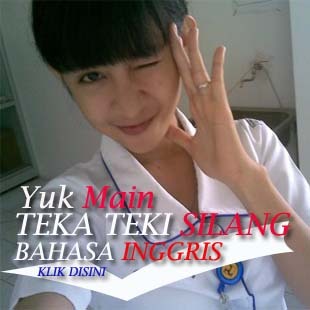 She was born in Bandung on February 10, 1996. Raya Kitty is an actress, a racer, and also a model. She begins to be popular when she acts as Raya at a TV series "Anak Jalanan". 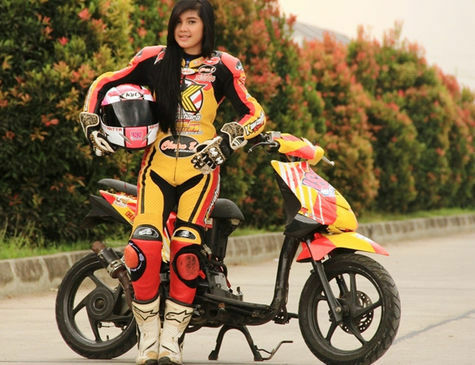 She becomes one of a female racer. Although she is a real racer, she has a feminine hobby, collecting Hello Kitty accessories. That's why she is called Raya Kitty.